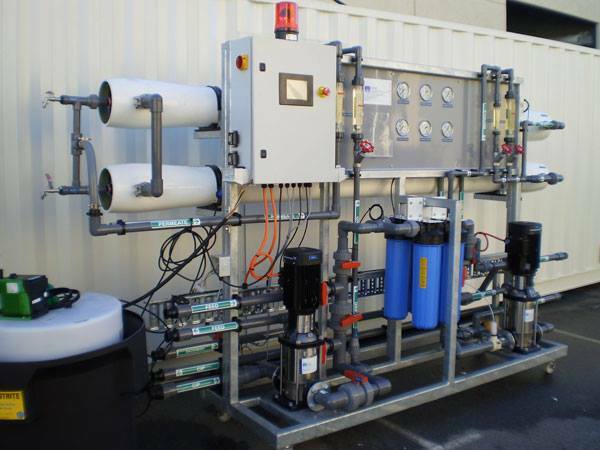 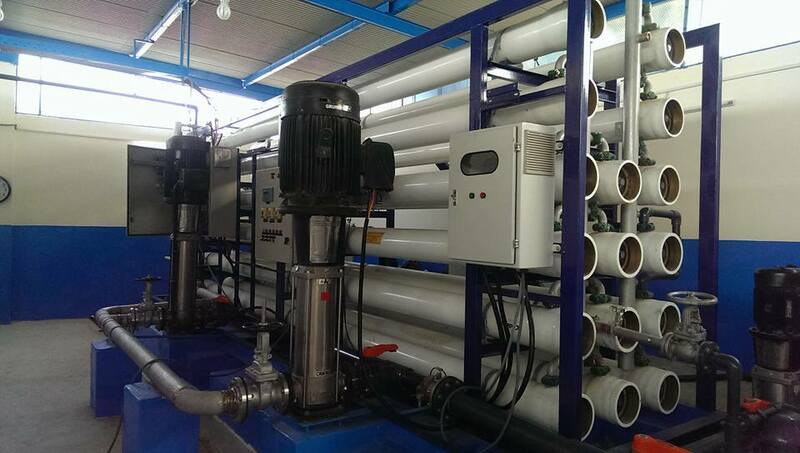 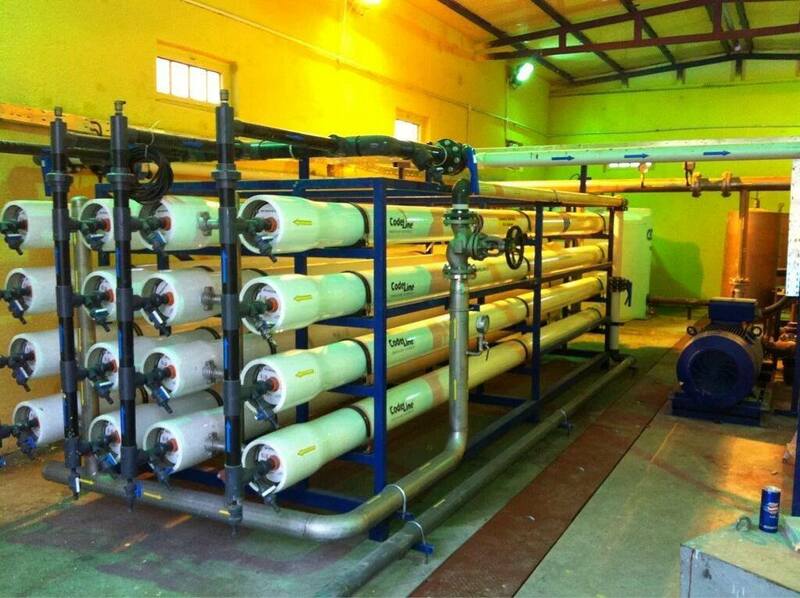 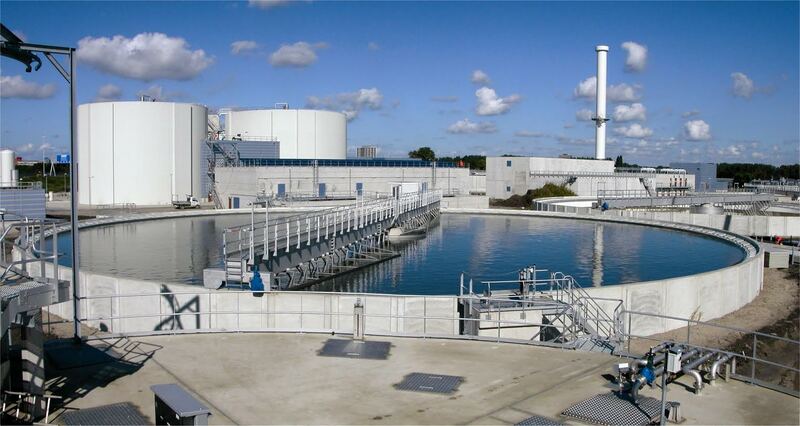 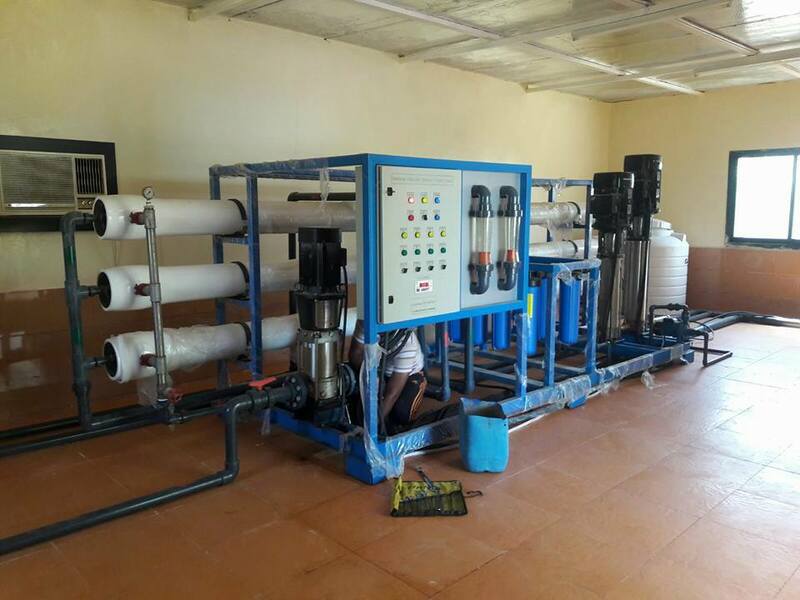 Water Pure for RO Units, designed and assembled RO units with capacity (5m3/day) to (150.000m3/day). 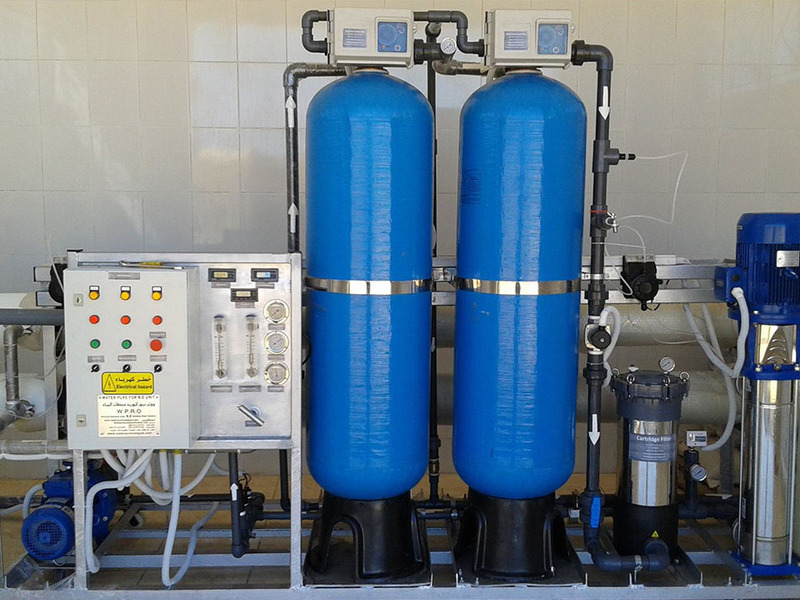 The factory also producing steel compact RO units with capacity (500m3/day) we can also operating and marinating any RO Units with all its consumption from spare parts and chemicals. 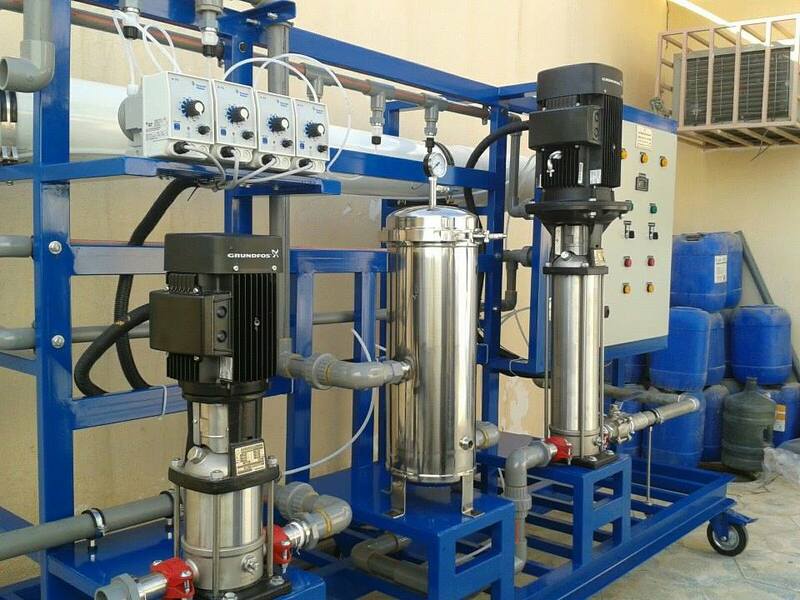 Water Pure For R.O Units, designed and executed plants with concrete containers at high capacity from (1500 m3\day) to (150.000 m3\day) according to the international accredited systems in corporation with specialized companies and consulting offices in civil and treatment works.